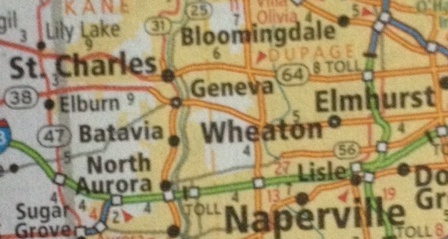 Tracy Helps You has a service area of an (approximately) 20 mile radius of West Chicago, IL. Below is an ever-growing list of cities we currently serve. Locations outside this radius may incur an additional mileage charge. Please contact us with any request.